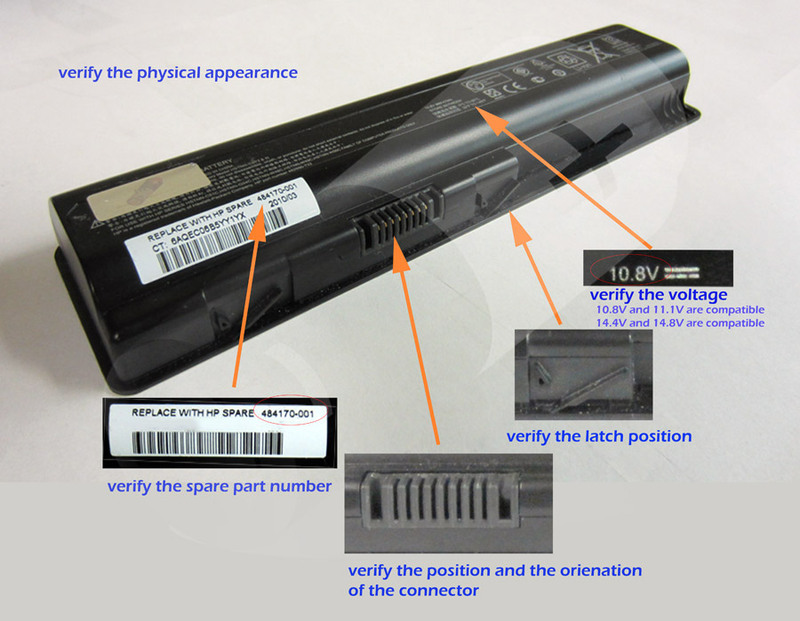 Your owner's manual should have the brand and model number on the front cover. 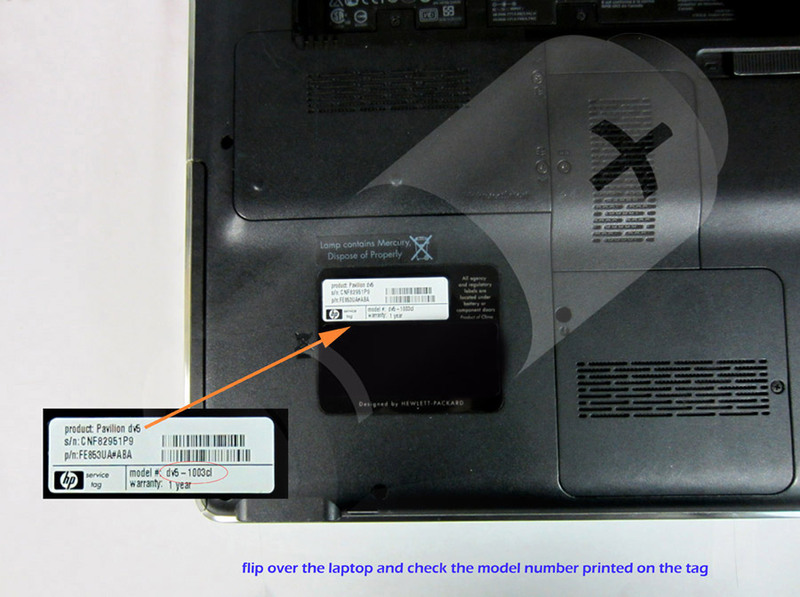 In addition, every laptop has a manufacturer's label on the bottom of the computer. This label should have the brand and model number on it. 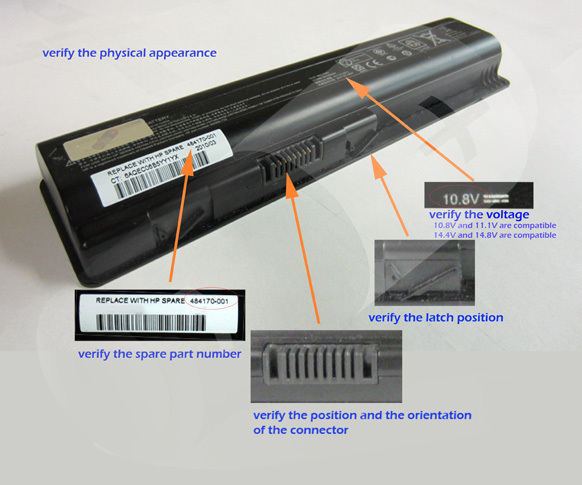 To determine what laptop battery you have, you should shut down your laptop, and then remove the battery from the laptop and look at the bottom or top of the battery.